IWASSA Co.: Reports: Sony abandon smartphones for a full-time new sectors! Reports: Sony abandon smartphones for a full-time new sectors! Known Japanese company Sony's performance during the recent period significant delays, especially at the level of smart phones and smart TV devices like that, and is it the reflux of the fierce competition in this area, and it seems that the Japanese company will not make other efforts in order to remedy this delay and it will be on the areas of New with tags. 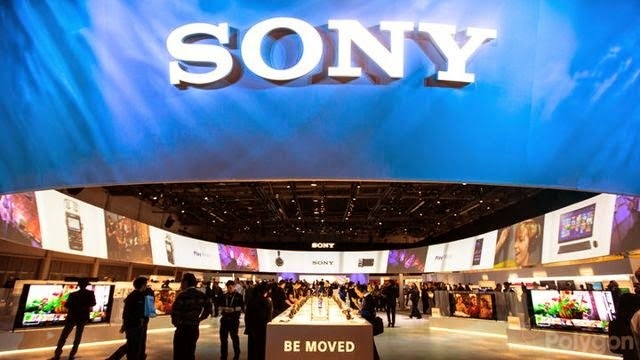 Site "Clubic Pro" specialist pointed out that Sony preparing a new strategy is not based on trying to restore its position and stakes in smart phones and smart TV market or even digital cameras, but rather the company will change its plans to focus on new areas brings the company's revenues more. According to the road map prepared by the new CEO of Sony, "Kazuo Hirai," and that extends to the next three-year period, the Japanese company wants to double its profits 25 times by the year 2018, and by focusing more on activities that bring more revenue to the company and we are talking here about the image sensors industry and are the main parts in digital cameras and electronic games, which is booming thanks to the platform Playstation sales sector 4 without forgetting the film industry through the branch company "Sony Pictures" and which is expected to expand its activities to other areas of cinemas and TV. And considers these sectors are more beneficial to the economic level of Sony Corporation of the smart phone industry sector and smart TVs and other devices and is raising doubts and among observers fears of the possibility of the intention of the Japanese company to abandon these sectors in the long term, or at least give it a less important compared with the Americans and Chinese competitors and Koreans.